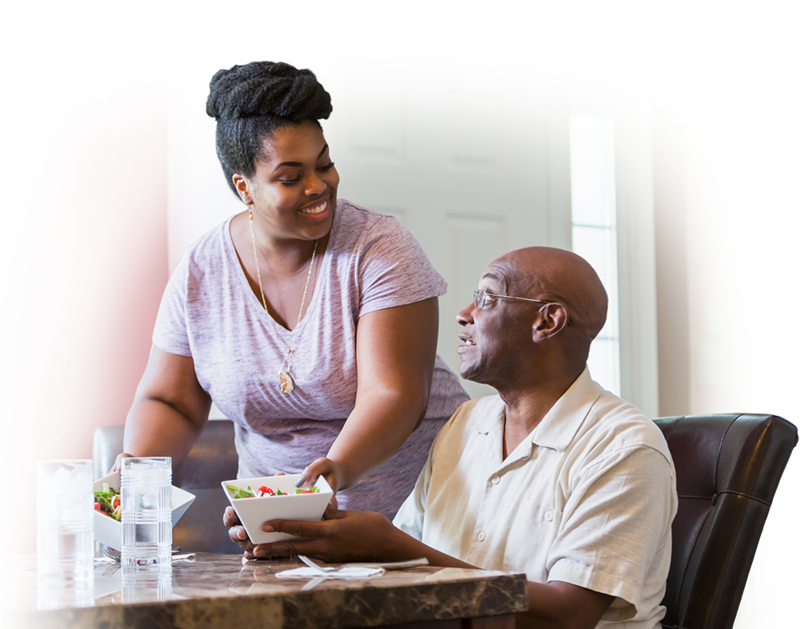 Consumer Directed Personal Assistance Program (CDPAP) is a Medicaid-funded program that allows you to choose your own caregiver, who can get paid for your care. With CDPAP, your loved one can provide daily care and get paid to do it. Choose any adult relative or friend (anyone but a spouse) to get paid to assist you with daily living. Through CDPAP, you are responsible for hiring and supervising your own caregiver. A Medicaid representative will meet with you to evaluate your care needs and eligibility, but Venture Forthe is available for administrative and fiscal support. We’re also available to assist with required paperwork, to serve as a fiscal intermediary (required by Medicaid), and to answer any questions you might have. Venture Forthe provides services based on Medicaid eligibility requirements. Please contact us to learn more.